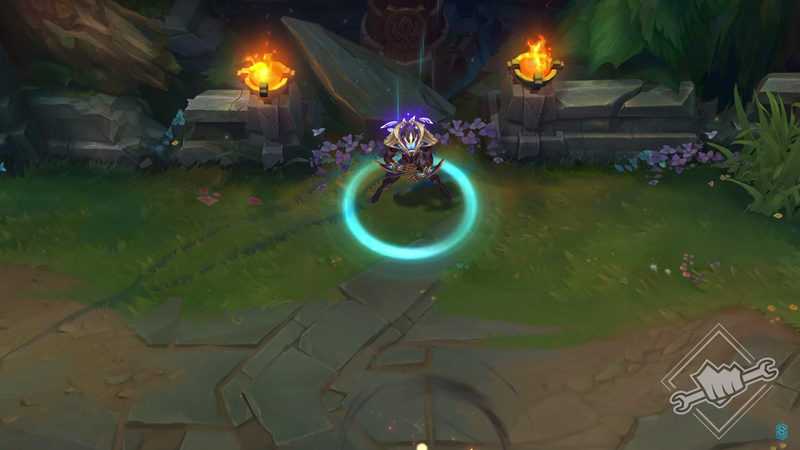 Riot Games tweeted out three new skin previews from today's League of Legends Public Beta Environment update, giving fans the first glimpses of Conqueror Alistar, Galaxy Slayer Zed, and Prestige K / DA Evelynn. This year's Conqueror will go to Alistar ahead of the 2019 Mid-Season Invitational. Following in the footsteps of Karma and Varus's skins from the previous years, the Minotaur sports a black and gold ensemble accented by bright red jewels. For his recall, the support pulls out of the red jewels from the ground and headbutts it, revealing the MSI trophy. 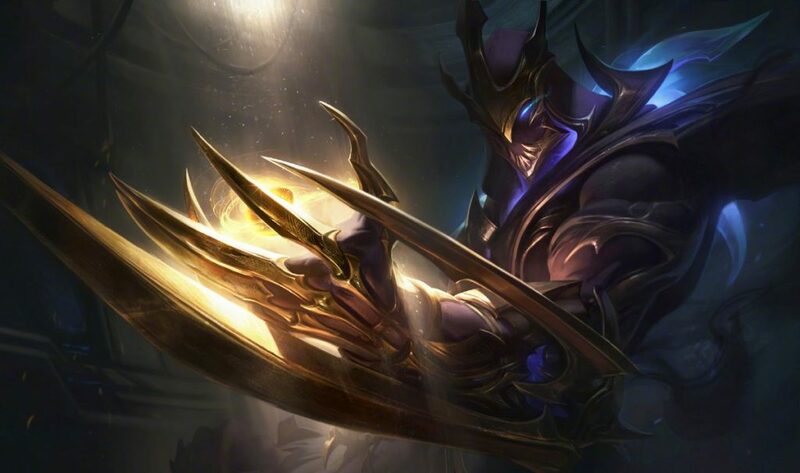 Riot also revealed a new skin for Zed named Galaxy Slayer, which seems to be part of the Dark Star skin line. Dressed in a golden and dark blue armor, the assassin throws out a dark and starry shadow. His Q is a bright indigo shuriken to match the skin's color palette, and his E is replaced by a starry radius. 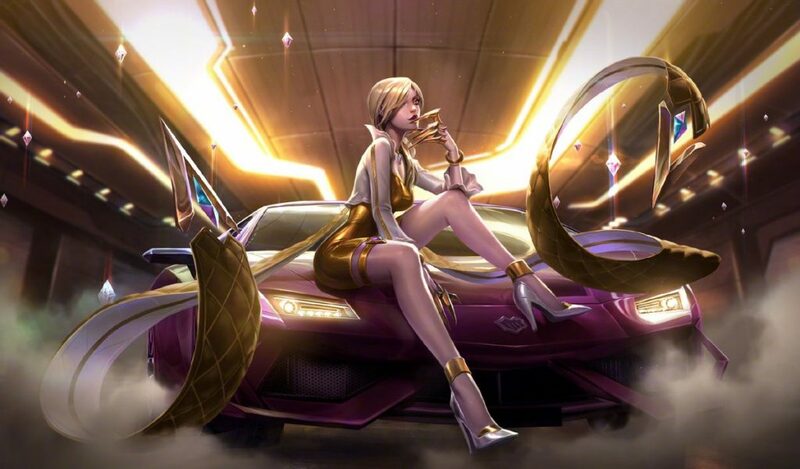 Lastly, K / DA Evelynn will join her bandmates as the fourth and final pop-star skin to receive a prestige edition. The assassin's outfit has been re-colored to match the white and gold prestige theme, and she sports a new blonde hairstyle to match her makeover.